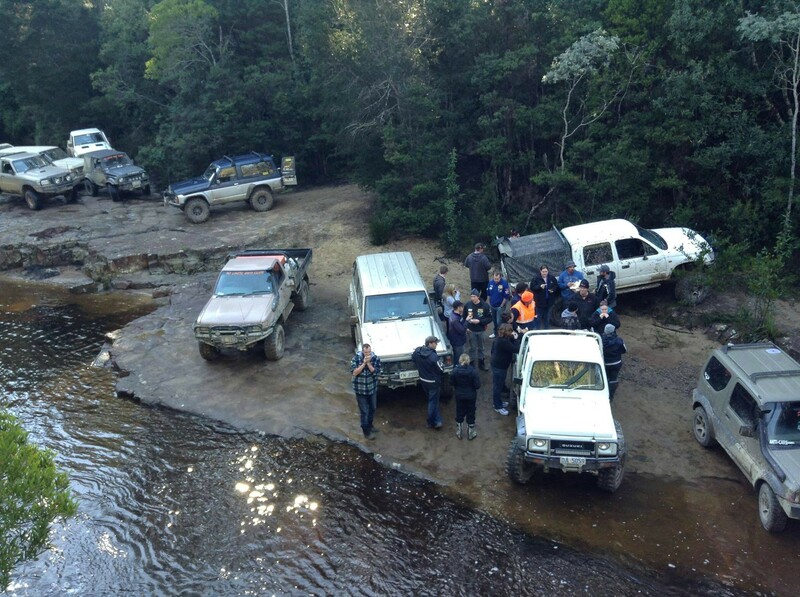 Welcome to the No Limits 4WD Club, we are a Four Wheel Drive Tasmania affiliated 4wd club with about 30 active members based in Hobart, Southern Tasmania, Australia. We run regular trips and events that cater for all the 4wding community. Our members have vehicles that range from standard touring 4wds to travel the mainland right through to highly modified 4wds that tackle the toughest tracks in Tassie. For the last few years we have also run the No Limits Kellevie Challenge in conjunction with the Kellevie 300 off road buggy racing event. We also hold flex ramp days for the public throughout the year. If you’re finding yourself cruising around tracks by yourself, you are welcome to come along to our monthly meetings and get involved with our friendly and active 4wd club. First Tuesday of every month, at 6.30pm at the Glenorchy RSL, Main Road Glenorchy. Currently meetings are held in the building in the top gravel carpark. Visitors welcome. We meet inside the RSL from 5:30pm onwards, most members have a pub meal before the meeting.